Give your skin a cool burst. This refreshing Vitamin C spritz, for men and women, provides dry skin with instant hydration and moisture. 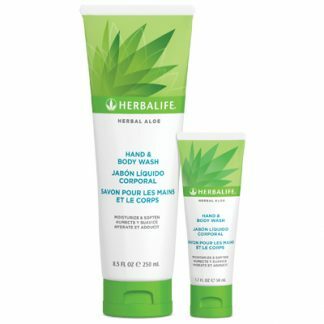 Gel-cream leaves skin feeling silky soft and seals in natural moisture. 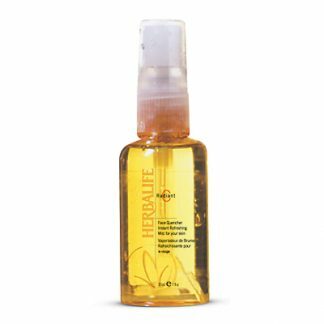 • Enhances the look of skin texture and tone. 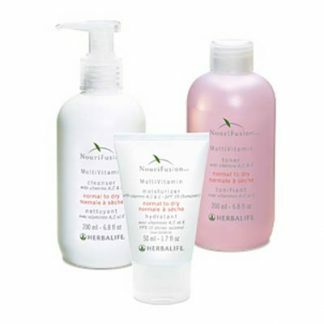 You're viewing: Herbalife Radiant C® Face Quencher Please login or register to see price.